I made it. 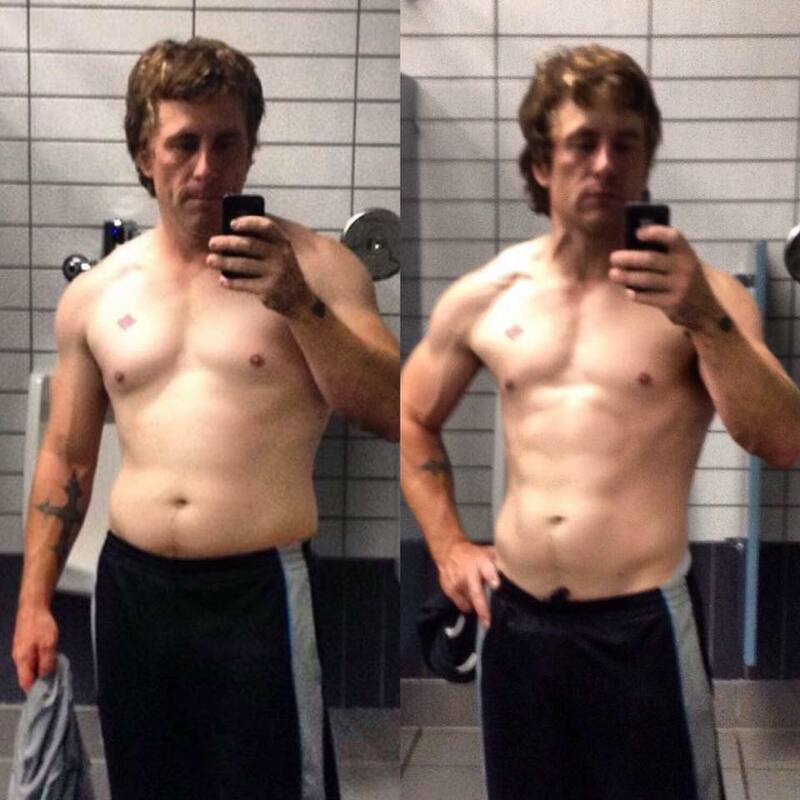 I completed six weeks of gruelling diet, cardio and weight training. From almost 190 pounds to 173 in that short amount of time. I think after this, I’ll take a few days off and then start putting some size back on. I want to keep the physique results from this routine, but I think I’m underweight now. Time to do some clean bulking and get back up to 180-185. Anyway, here’s the final routine. Thanks to those who’ve stuck it out with me, liked my updates and kept me motivated to see this through. Posted on November 1, 2015 by KurtPosted in FitnessTagged accountability, dedication, fitness, gains, health, motivation. Previous Previous post: 175.9 & 175.3 – Yes, I Forgot To Post Yesterday. #gbAGW Nitro Circus is here! Here are some highlights from the epic night: 1- Goldberg senses the end and sets up a spear in his match against Luger The Butcher. In the end, Luger would be disqualified following the use of a sledgehammer. 2- Lars Sullivan looking dominant in Fatal 4-way action. In an unexpected turn of events, it was Jushin ‘Thunder’ Liger who took the win, submitting Scott Norton. 3- Randy Savage employs his signature offence in a violent back and forth against Sycho Sid. Fighting more than 15 minutes, it was a flying elbow drop that cemented victory for The Macho Man. 4- Juice Robinson hits Pulp Friction on a dazed Scott Steiner. A valiant effort, but it was not enough to keep the big man down. The match ends the way so many have before it... The Steiner Recliner, and a submission. 5- Ken Shamrock takes advantage of an unexpected attack from AJ Styles to show off for the crowd. Despite the brutal beating, Jay White was able to overcome the odds and pull out a victory. 6- Kofi Kingston can only look on as King Tonga and his partner, ‘Dr. Death’ Steve Williams, have their way with Big E. This was the scene for most of the match, as the ragtag team of veterans made short work of their opponents. 7- Samoa Joe strikes quickly, and catches Mil Muertes in the Coquina Clutch. Mil would recover however, and take victory with a thunderous spear. #wwe2k19 #wwe2k19caws #ps4 #gaming PS- Planning to add match ending montage somehow.. eventually..